For the first time in the sanctioning body’s 65-year history, an NHRA event airs live on broadcast television as FOX delivers the Mopar Mile-High Nationals from Denver’s Bandimere Speedway on Sunday, July 24 (3:00 PM to 6:00 PM ET). This weekend’s event is the first of three consecutive NHRA races on FOX, with the prestigious U.S. Nationals also scheduled to air on FOX over Labor Day weekend. Dave Rieff and two-time NHRA Funny Car champion Tony Pedregon call the action for FOX, with Jamie Howe and Bruno Massel reporting from the pits. 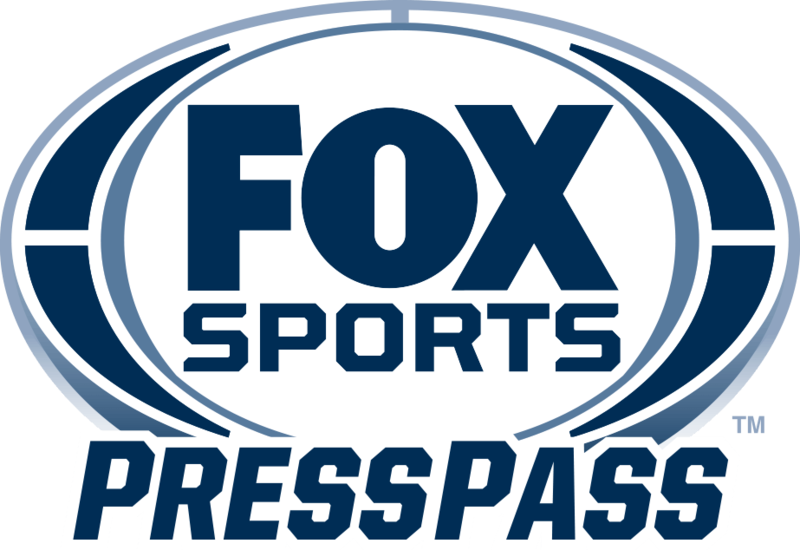 In addition to live broadcast network coverage of the final round on FOX, FOX Sports also delivers NHRA Qualifying on Friday, July 22 (8:00 to 9:00 PM ET) and Saturday, July 23 (11:00 PM to midnight ET) on FS1.